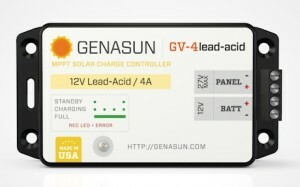 The key to getting the most out of your solar panel investment is choosing the right marine MPPT charge controllers. OceanPlanet Energy supplies the following brands which represent the highest quality with many options to choose from. 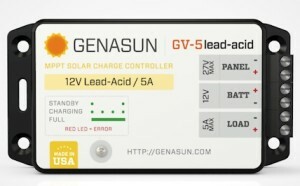 Using engineering developed for MIT’s solar race car, Genasun marine MPPT charge controllers feature the highest performance in both shaded and full sun applications. 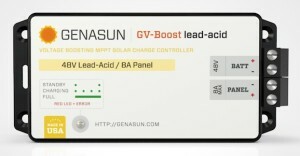 Genasun MPPT controllers scan and adjust 20 times per second to optimize output 1,200 times faster than standard MPPT controllers, ensuring maximum energy collection. With 99% peak efficiency they are the best option for small arrays and can actually reduce overall cost per watt of solar power. 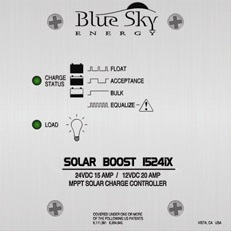 Blue Sky Energy is a California based company now owned by Genasun specializing in marine MPPT charge controllers for medium sized, off-grid arrays. 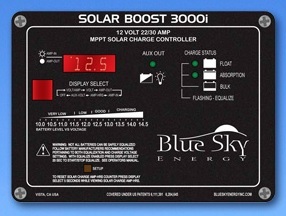 Some of Blue Sky’s controllers have digital displays for monitoring solar charge current and battery voltage. 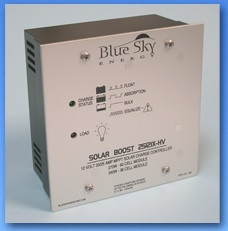 Additionally, Blue Sky controllers can be networked and monitored remotely. 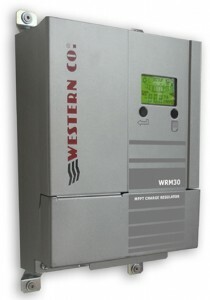 Western Co. is an Italian company that has been producing marine MPPT charge controllers for 30 years. 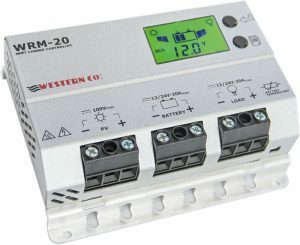 Western makes controllers for small and medium off-grid arrays up to 1.8kW with the double input WRM30. 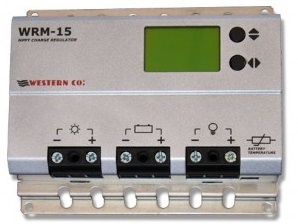 Additionally Western manufactures the unique WMARINE10 which has the buck-boost MPPT algorithm which allows continuous operation whether the panel output voltage is above or below the battery voltage. Victron Energy manufactures a wide variety of marine power products. 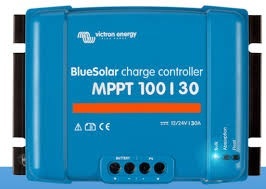 Their line of BlueSolar MPPT solar controllers are small, durable and very efficient. 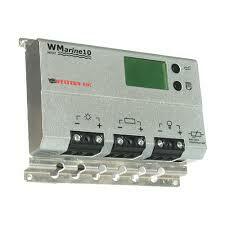 They are compatible with all Victron monitoring and control devices for easy and remote programming and monitoring. See below for more details. 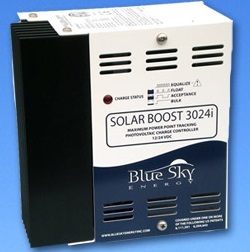 We also offer MidNite Kid and other solar charge controllers, depending on the application. 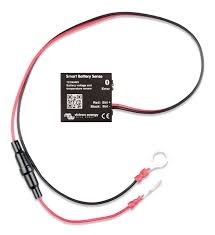 For additional monitoring devices to use with all controllers, see our monitoring page.